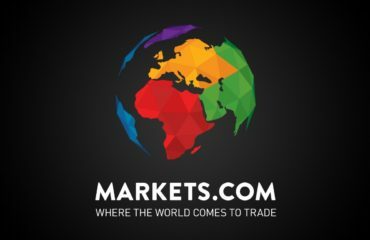 HotForex is owned by HF markets group. Since the inception of HotForex, it has strived to carve a niche for itself. 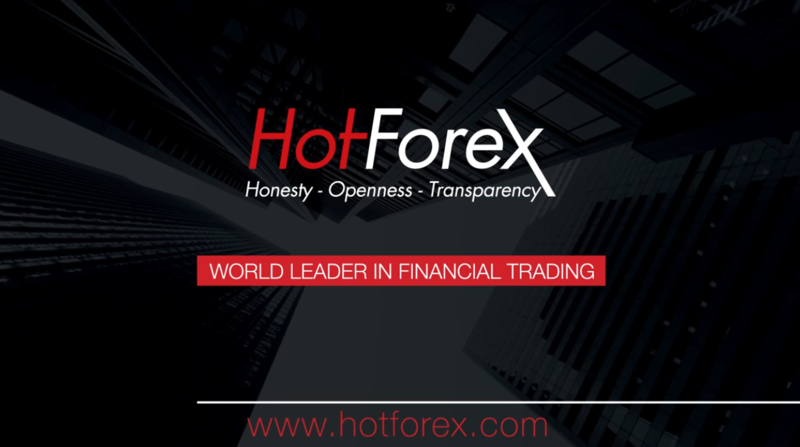 In terms of reliability and transparency, Hotforex can be regarded as one of the most sought-after trading platforms. In addition, the HotForex platform is designed with state-of-the-art technology to safeguard traders’ funds. The trading platform is also user-friendly and compatible with smartphones. Also, the HotForex platform has one of the best customer service desks. The company ensures users complaints are handled with the highest level of professionalism. The management of HotForex is being handled by HF markets group. Since it is situated in Cyprus, its operations are duly regulated and supervised by the Securities and Exchange Commission of Cyprus with a license number of 183/12. What this means is that the company complies with relevant financial rules and regulations promulgated by the Cyprus Parliament. In addition, HotForex is being regulated by the Mauritius Financial Services Commission with license number 094286. In terms of reliability and security of traders’ funds, HotForex stands tall among its competitors. Due to strict regulation by the security and exchange commission of Cyprus, it is expected that all brokers operating in the country must be a member of Investor Compensation Fund. HotForex has been duly registered as a member of Investor Compensation Fund. Customers using the platform can file for claims if there are any infractions in the right. The maximum amount a client can receive is 5,000,000 euros. The MT4 platform is the most popular trading platform that most brokers usually adopt. This is because it is flexible and also easy to use. The platform was launched in 2005, since then all the brokers have keyed into the platform to offers customer seamless trading experience. In addition, the platform is meant for both experienced traders and beginners. One of the most outstanding features of the MT4 trading platform is its user-friendly interface. Traders can take advantage of the MT4 platform to enhance their trading experience. Also, the MT4 platform is designed with a charting package that would enable users to monitor and track their investment in real-time. Aside from the MT4 trading platform, the company also provides users of the platform with a trading platform known as RapidTrader API. The RapidTrader API platform is powered by a software company known as Integral. This platform is unique and has its own inherent features. 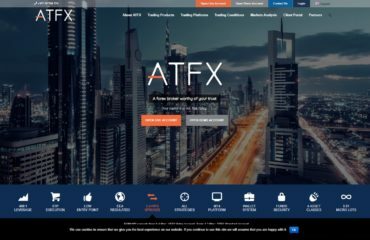 This trading platform is designed for traders that love the flexibility. With this trading platform, trading activities can take place while on the go. All traders need to do is to download the HotForex app from either Apple store of Google play store, install, and then get started. Similarly, trading can also be done on the web. HotForex also has a demo account to enable traders to practice the art of trading before opening a real account. However, the fastest way to deposit money into your account is the Credit card option. Traders can take advantage of this to deposit funds into their accounts seamlessly. Any trader using the bank transfer option should note that bank transfer takes an average of 3 days to hit the traders account. Traders on the HotForex platform enjoy several promotional programs and bonuses. There are three different types of bonuses such as the 30 percent Rescue bonus, the 100 percent SuperCharged bonus, as well as, the 100 percent Credit bonus. Traders can want to take advantage of the SuperCharged bonus should note that the maximum bonus is about %50,000, while the Rescue bonus has a maximum bonus of $7,000. The promotional programs offered by the company are known as the loyalty program. The program is further divided into four categories which are Platinum, Gold, Red, and Silver. In addition, HotForex also organizes various forms of contests with a view to enabling traders to win mouth watery prizes. The HotForex platform has one of the best customer support team. The team is trained and certified to handle customers’ complaints and queries with the highest level of professionalism. In addition, the team works in line with global best practices of dealing with clients. Click here to open a HotForex trading account!